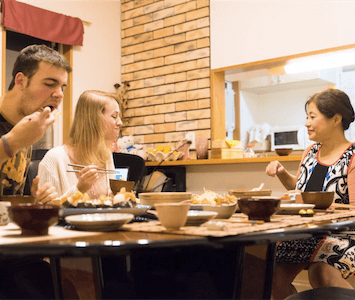 In this class, you actually make udon and eat. you can try making it from powder. You can also make tempura. This class takes place in my kitchen and dining room so you can relax and enjoy cooking with homelike atmosphere. Get a lot of tips so that you can recreate after getting back home. 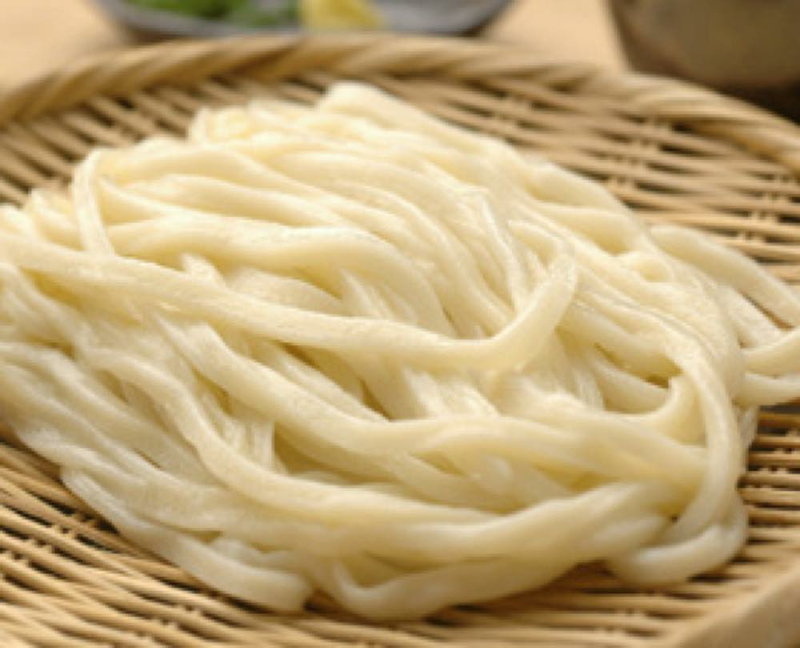 Enjoy the most delicious udon ever!